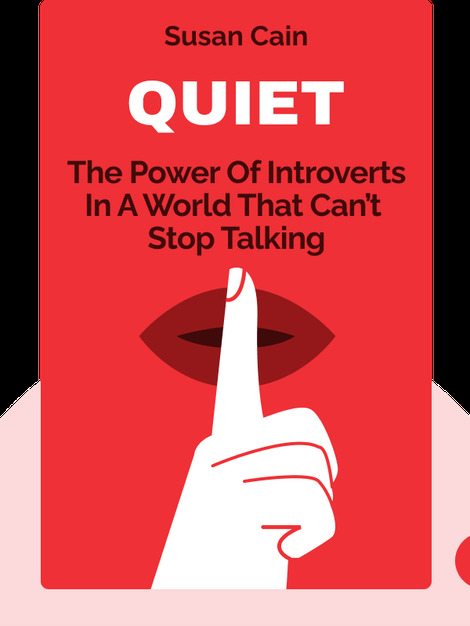 Quiet (2012) focuses on the strengths and needs of both introverts and extroverts. These blinks describe the situations in which both personality types feel comfortable and the ways in which each can use the potential of their personality to the fullest. 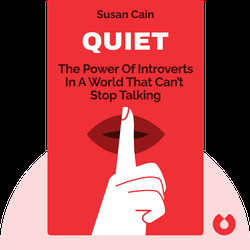 Susan Cain, a graduate of Princeton and Harvard Law School, is an American author and self-described introvert.